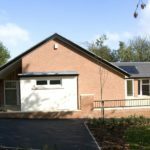 Design and build of a Code for Sustainable Homes Level 4 four bedroom communal bungalow for Derby City Council and Derby City PCT to house four wheelchair users with learning difficulties. The project also included the demolition of an existing property onsite which had structural problems. •Achieving Code for Sustainable Homes Level 4. •Accommodating changes to the drainage system to incorporate extra Sustainable Urban Drainage system (SUDs) requirements at a late stage in the project build. •Working to a very tight build programme. •Working on a very constrained site with restricted parking and delivery access. 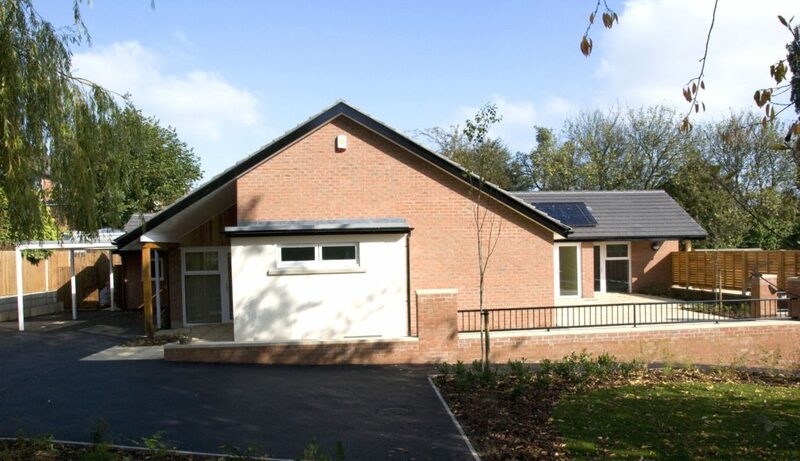 •Meeting DDA requirements and ensuring the property met the specific needs of the occupants and their support staff. 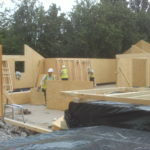 •Sustainable features including an air source heat pump, under floor heating and solar panels were installed to ensure Code for Sustainable Homes Level 4 was met. 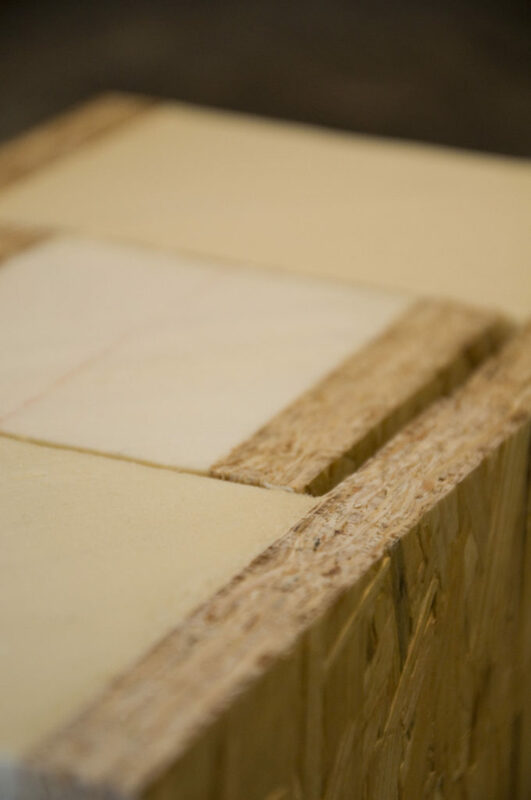 A structural insulated panel (SIP) system was also adopted instead of traditional build which reduced construction time and provided increased insulation and air tightness with U values as low as 0.16w/m2k. Local labour and resources were also used throughout the project, allowing us to reduce CO2 emissions and give the client value for money whilst enhancing local spend. Throughout the project we worked closely with the client and our waste management suppliers to ensure over 96% of the construction waste was recycled. 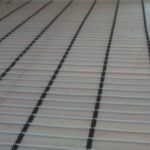 •We successfully incorporated the design changes to the drainage within budget and with minimal delay by working closely with all parties through a partnering contract. •Thorough planning and cost monitoring allowed us to incorporate several design changes within the budget and timescale. 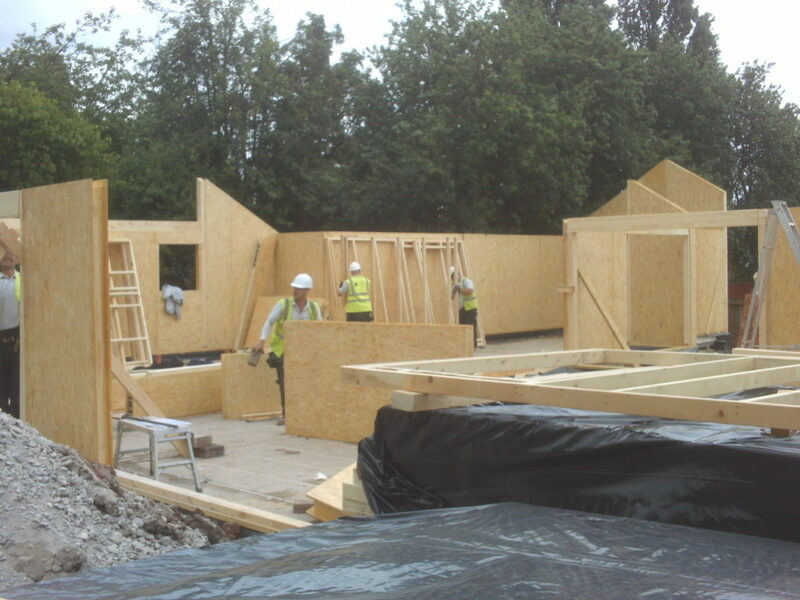 •Careful planning allowed us to request deliveries of materials on smaller vehicles whilst consultation with local residents allowed us to organise alternative parking for subcontractors. •DDA wet room style bathrooms were installed with a gulley to enable the tenants to use them as a level access shower. A specialist assisted hi low bath, with an integral swivel seat suitable for wheelchair users, was also installed to assist both the tenants and their carers when bathing. 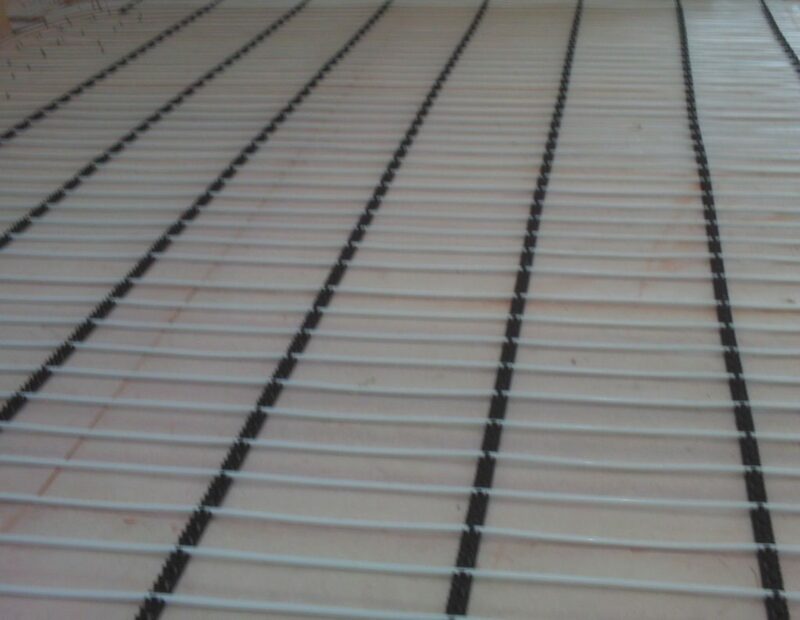 Wash basins were also fitted on a rise and fall mechanism. •DDA handrails were installed internally and externally to ensure tenants can move around the property independently. All internal doors have a hold open facility and are 1m wide to allow the tenants to easily move around the building in their wheelchairs without assistance. •A specialist monitored fire alarm system was installed to ensure that the property has immediate response from the local fire station if an alarm raises within the building. The system is designed for the protection of life and has automatic detectors installed throughout all areas of the building with the aim of providing the earliest possible warning. •A height adjustable Lima Lift toilet and grab rails were installed to allow the tenants to use the WC without assistance. •A communal dining area and lounge were designed and built to allow the tenants to socialise together. This was also an important factor at planning stage as the tenants had previously lived in a communal property together and needed continuity to minimise disruption.